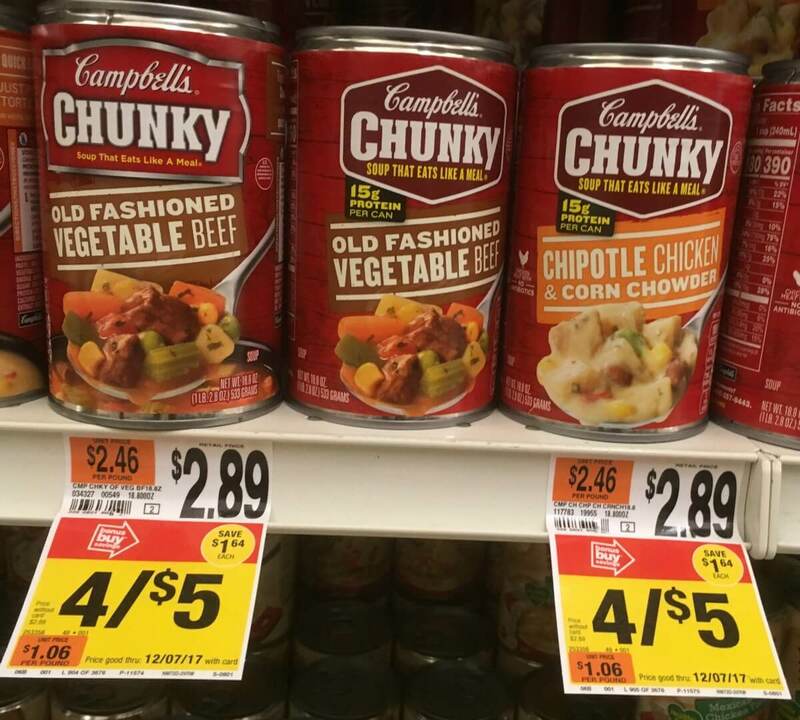 Through 10/25 Stop & Shop has Campbell’s Chunky Soups on sale for $1.25 each! 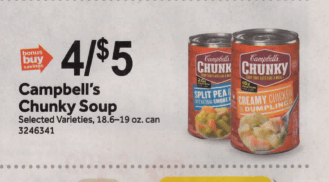 We have a $1/4 Campbells Chunky Soups (Cans only) DND, from the 10/7 Smart Source insert. Pick up 4 cans use your coupon and pay a total of $4.00! 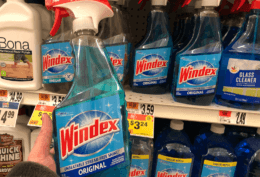 That’s only $1.00 per can! 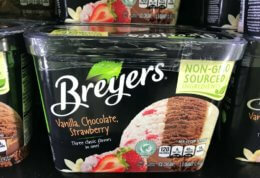 Nice Deal!